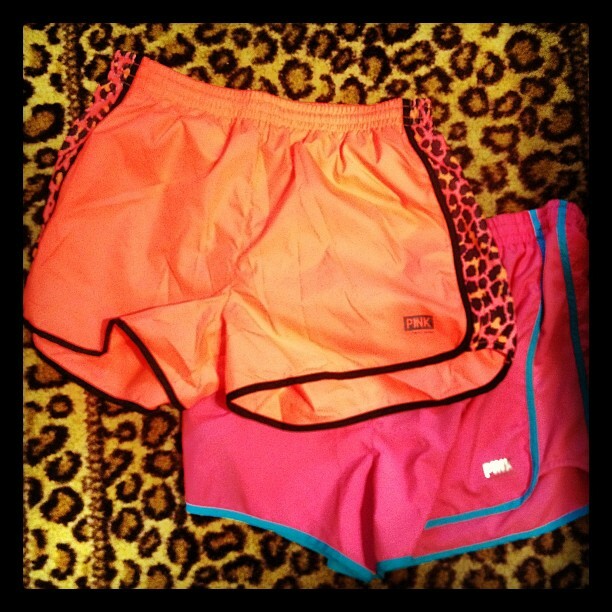 These bright colored shorts can be worn with tanks or tees for the perfect lounge or workout outfit! 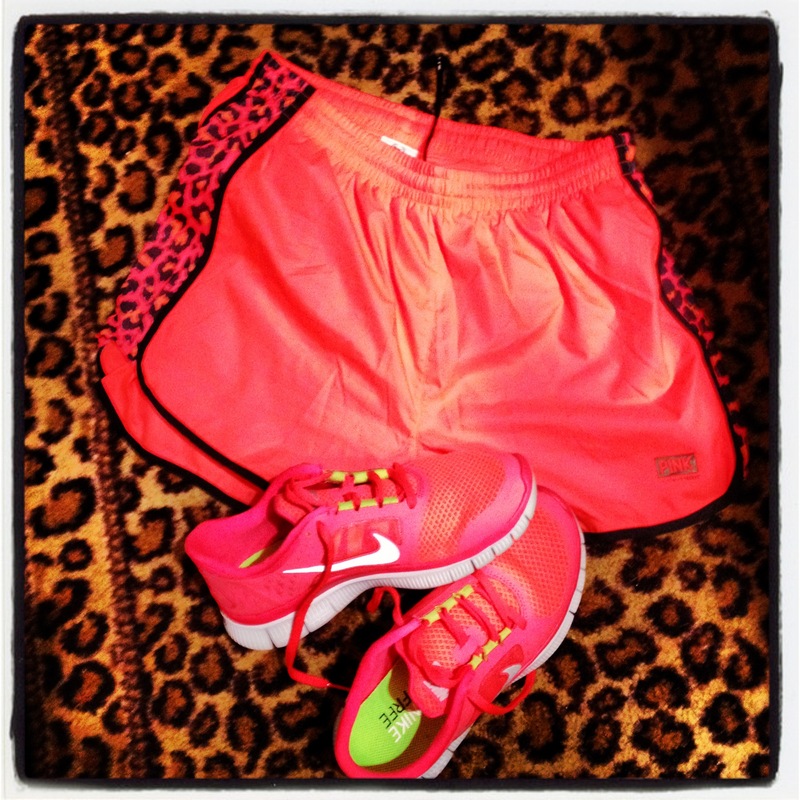 Brianna wears her Campus Short with Nike sneakers…A perfect match! The Campus Pant comes in a full-length and cropped pant. 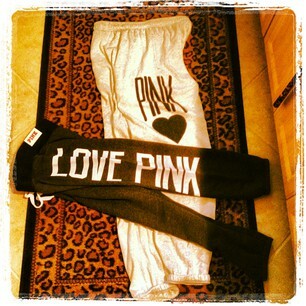 Fun, comfortable and perfect for lounging around the sorority house or dorm room! Shade your eyes from that Florida sun in style! 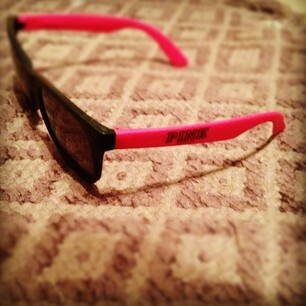 You’ll catch Brianna and Avery walking to class in these PINK shades. And you can too!…We’ll be giving these out as freebies at our events! Be sure to stay up to date on our latest events! 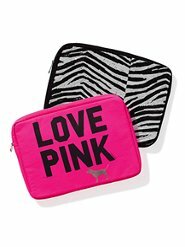 PINK has an assortment of luggage for all your traveling needs! See all duffles, cosmetic cases, totes and more here. 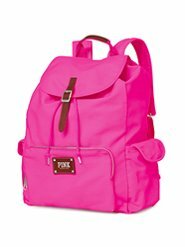 This backpack has the functionality for going to class but the style for the ultimate PINK college girl. Carry your laptop around in style with all new lap top cases! How do you think the PINK girl keeps track of her busy life? 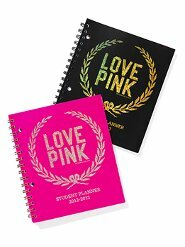 The LOVE PINK planner of course! PINK NATION/MOBILE APP EXCLUSIVE! 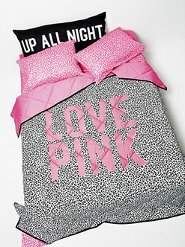 : Play DOT DOT DOT on the PINK Nation App and you will be entered into a drawing to win Campus Essentials! Which Campus Essential is your favorite? How do YOU use/wear it?? Comment Below to let us know! What’s the newest trend on campus?? 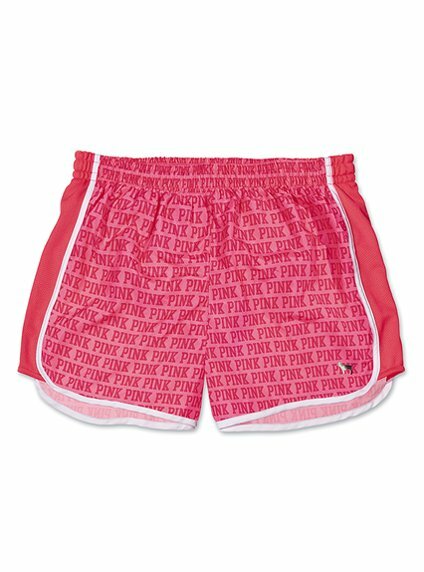 We all know and love our “Norts” (NIKE shorts), but now PINK has come out with a new type of athletic short. They are comfortable and come in a variety of colors and patterns. Perfect for relaxing, working out or going to class. Campus short is trending all over the country, even Her Campus is obsessed! Have YOU tried the campus short? Let us know what you think, leave us a comment!